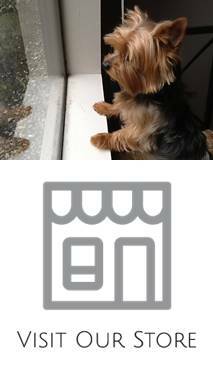 Home » Posts tagged with "health problems"
Yorkies may be small in size, but the breed comes with their fair share of health issues. While some of the health problems Yorkies face are genetic and therefore impossible to avoid, there are other issues that can be affected by the dog’s environment. Read more below about the different health issues that are common to Yorkies.